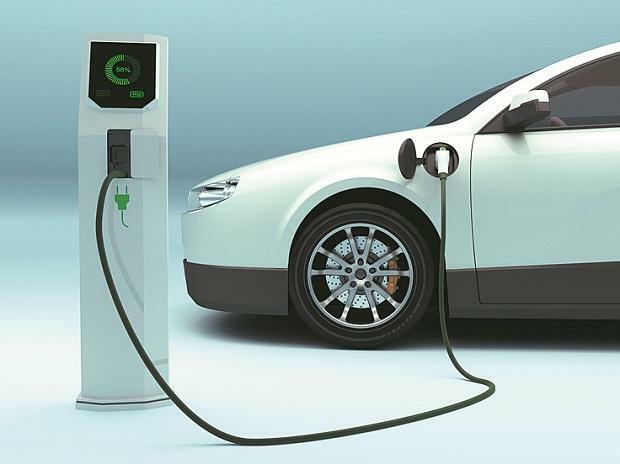 Power Secretary Ajay Kumar Bhalla said Thursday that efforts would be made to set up charging stations every 3 km in select cities and highways with a view to promote and popularise electric vehicles. While addressing a curtain-raiser press conference of the first Global Mobility Summit 'MOVE' beginning on Friday, Bhalla said that electric vehicles will become popular only after charging infrastructure is put in place. "To establish charging infrastructure, we are looking at certain select cities and certain select highways where we should provide charging infrastructure. "Density has been proposed for 3/3 square km, we should have one charger for the public charging system, which are fast chargers," the power secretary said. Initially, Bhalla said the charging infrastructure is proposed to be supported by the government. He pointed out that setting up of charging infrastructure does not require licence under the electricity act and as a promotional measures, the union government has acquired some electrical vehicles which are used by its officials. Speaking at the same press conference, Ministry of Road Transport and Highways secretary Yudhvir Singh Malik said, "We have made it mandatory across all new national highways that the wayside amenities, for which we are acquiring five to 10 acres of land, will have the provision of charging infrastructure." Malik also said that optimal utilisation of road space, along with giving priority to road safety is how we envision the Future of Mobility in India. Electronics and IT Secretary Ajay Prakash Sawhney said cyber security & development of intelligent transportation systems will be key components for electrically led mobility in India.